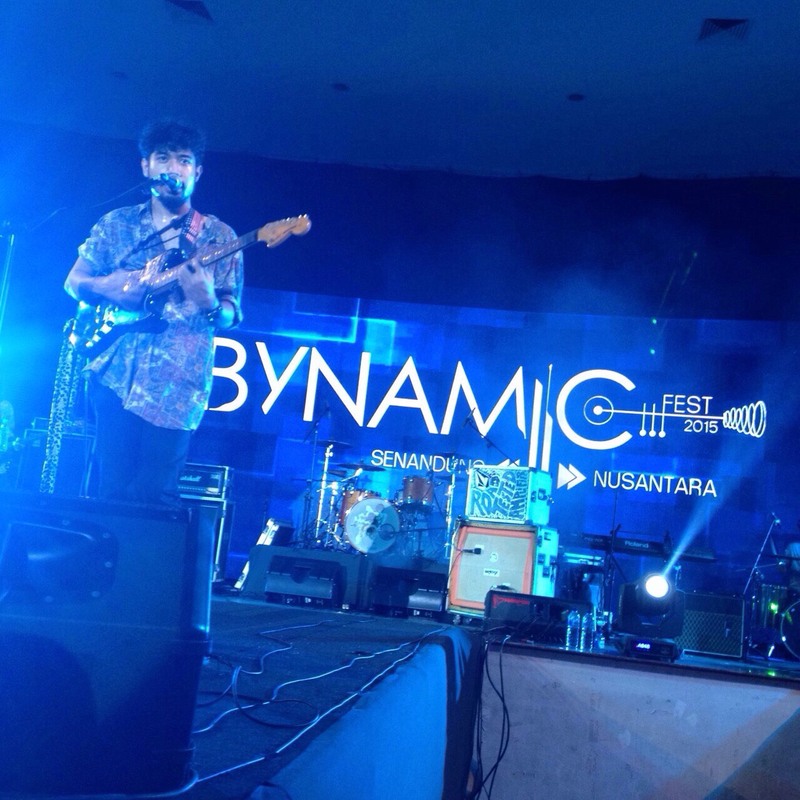 BINUS SCHOOL Serpong had once again held the Bynamic Fest 2015. Bynamic. This is a biennial event organised by BINUS SCHOOL Serpong high school students and for this year under the guidance and supervision of Mr. Syamsudin Suganda and Mrs. Arnellis. 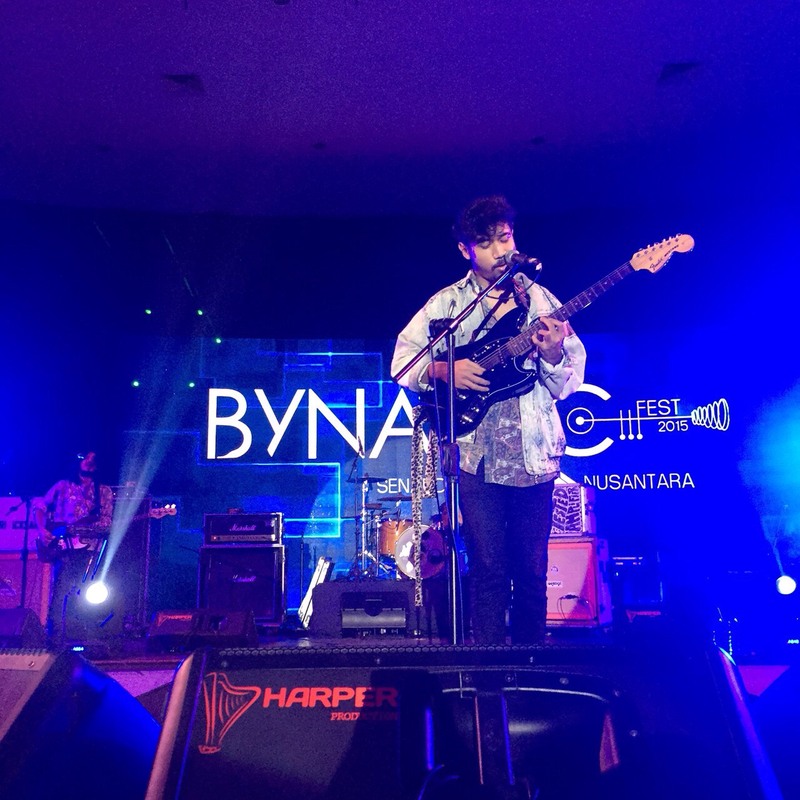 This year’s theme was “The Song of Archipelago”., which showcases Indonesian music. The objectives of the event is to increase the knowledge about Indonesian arts and artists, and to demonstrate the greatness and diversity of Indonesian culture. 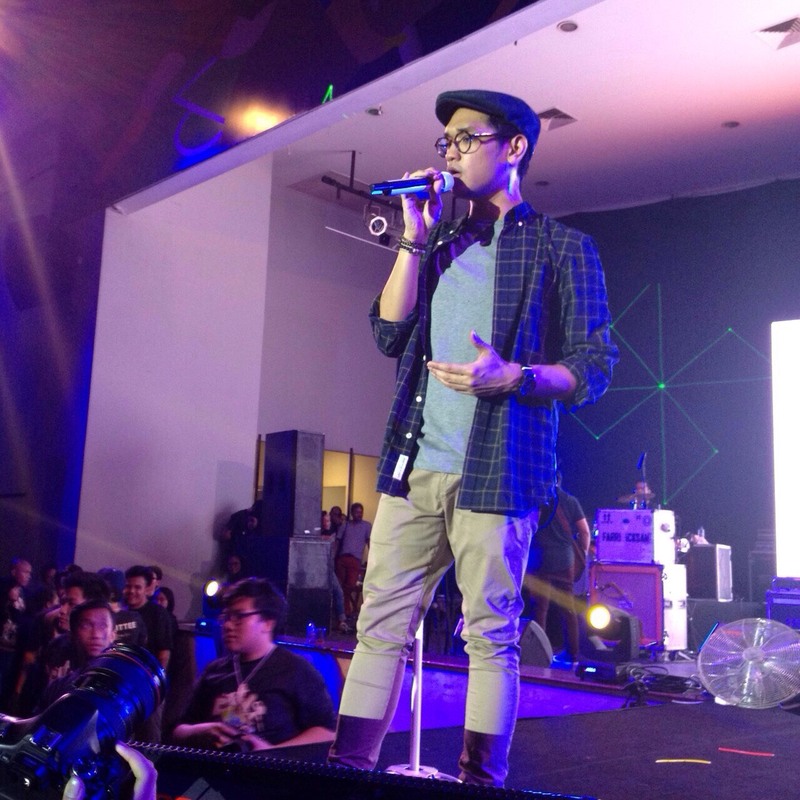 A wide range of performances included the winning performances from the band and dance competitions, dance performace by 02 Dance School, fashion show by Lasalle College Jakarta, and dance performance by Gigi Art of Dance. 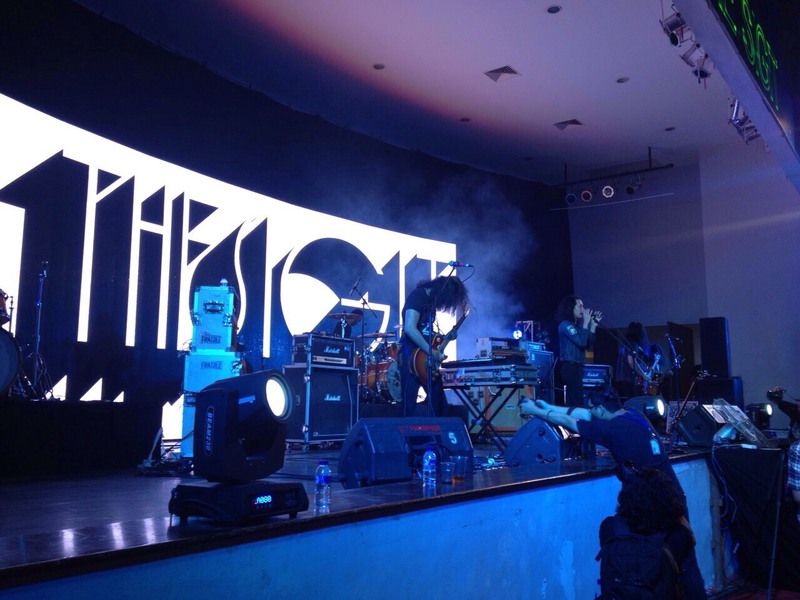 In addition, a number of guest stars were invited Elephant Kind, Afgan, The SIGIT, Princess Joana, and Revenge The Fate. 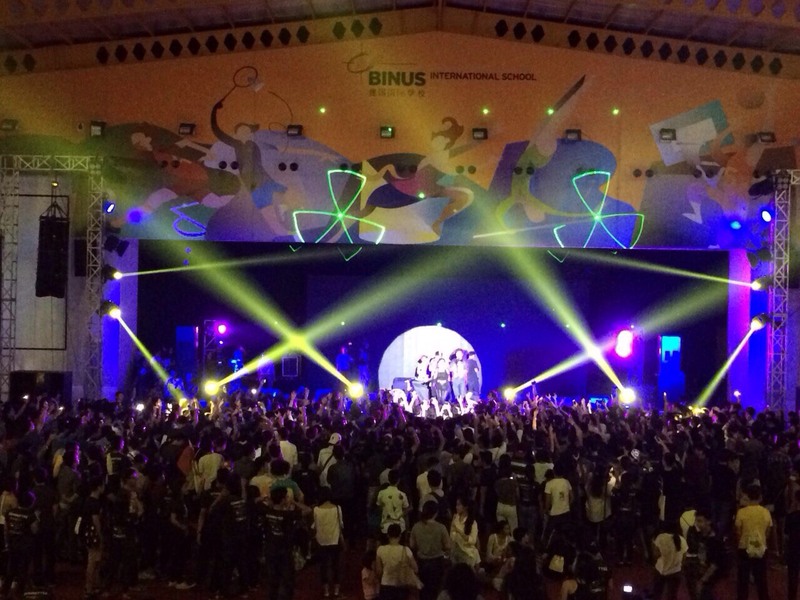 Approximately 5000 viewers packed the campus, consisting of our very own junior-high school students, their parents, teachers, as well as students of the neigbouring schools in Tangerang and South Jakarta. 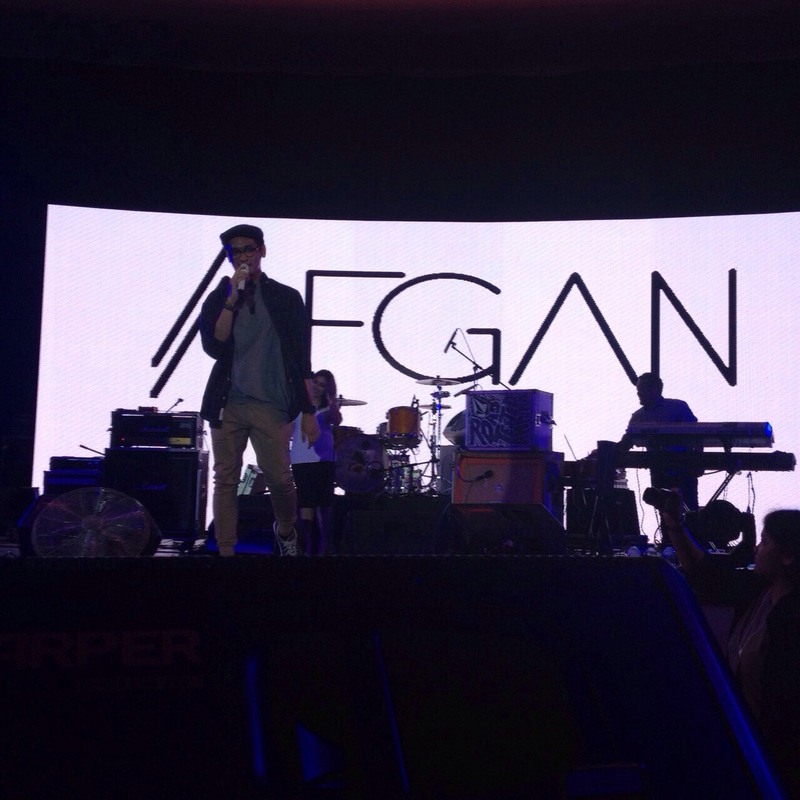 The profit from this event would be donated to needy schools around Tangerang. Holding a big event like this have enhanced the soft skills of our students in terms of organizing the event, managing people, gathering financial sponsorship, leading a big group of 300 + students and honing their communication and interpersonal relationships.